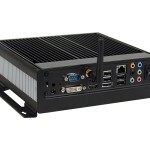 The Fanless Small PC model the LPC-625F is a rugged, small footprint, fanless computer for industrial and mission critical applications. 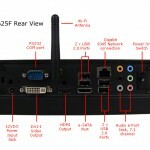 The LPC-625F is a breakthrough in micro computing with its rugged, small form, noise free design that utilizes Intel’s powerful Penryn family of Core 2 Duo Mobile processor technology. 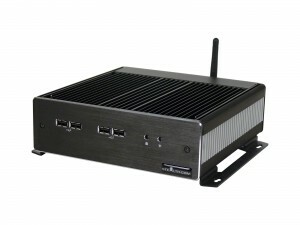 The fanless Small PC offers tremendous power in a tiny package that measures only; 7.9″(W) x 7.9″(D) x 2.4″(H). The Small PC is only slightly larger than the size of a hard cover novel yet surpasses the performance of most industrial and embedded PCs available today. 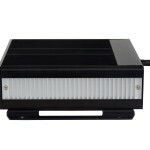 Designed without cooling fans the rugged extruded aluminium chassis acts as a heat sink to dissipate internal heat and provide noise free operation. Its sturdy small size and fanless design make it ideal for applications where space is critical. 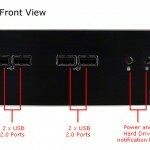 “The Stealth Model: LPC-625F is the most powerful fanless computer we have ever offered. 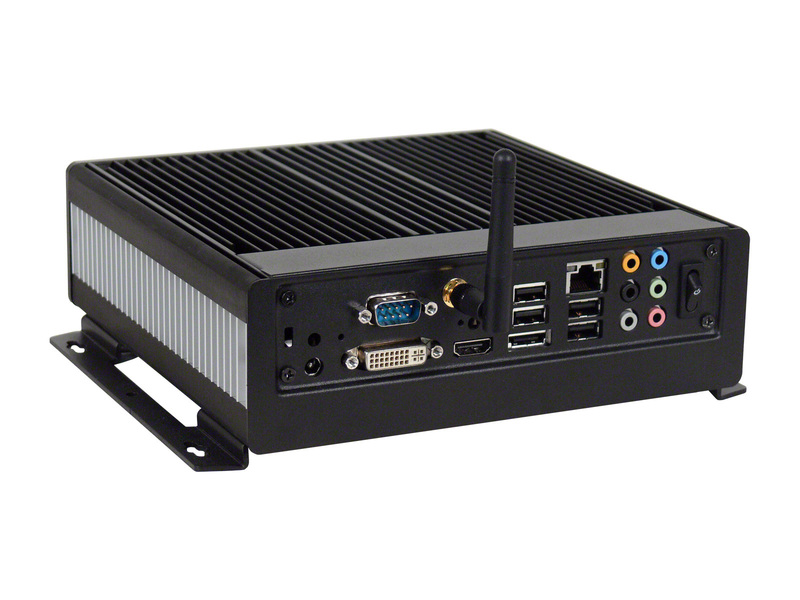 This full featured machine utilizes the latest Intel core 2 duo processor technology and we believe it offers the most processing power per square inch of any embedded fanless machine available today.” stated Ed Boutilier President & CEO of Stealth.com Inc. 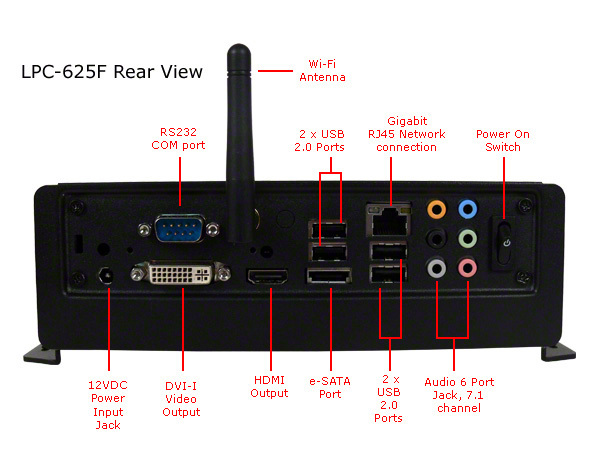 The LPC-625F Fanless PC features a multitude of I/O connectivity built into its impressively small design such as; Gigabit LAN, 8-USB 2.0, 1-Serial, 1-eSATA 1-DVI, 1-HDMI and Audio 7.1 ports with optional Wi-Fi 802.11 b/g/n wireless networking. The LPC-625F supports up to 8GB in memory and has a built-in 2.5″ high-shock hard drive with up to 750GB’s of storage space for archived data. For applications that require extra high shock, vibration and wide temperature ranges an optional SSD (Solid State Hard Drive) is available. 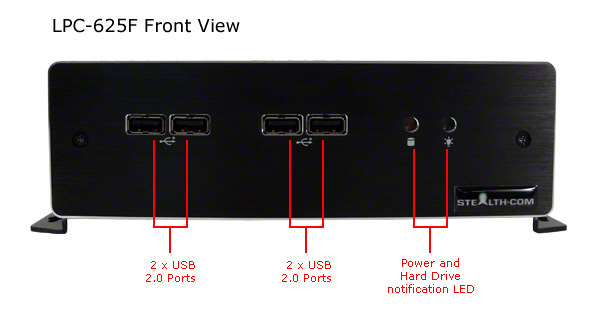 The PC can also operate from 12-20VDC making it an ideal choice for field and mobile applications. Systems are compatible with Microsoft Windows 7/XP, Linux etc and can be custom configured to meet the exact needs of the OEM or end user. The LPC-625F is ideal for industrial applications such as Process and Discrete Control, Factory Automation, Human-Machine-Interface, Data Communications, Shop Floor and Machine Control to name a few. 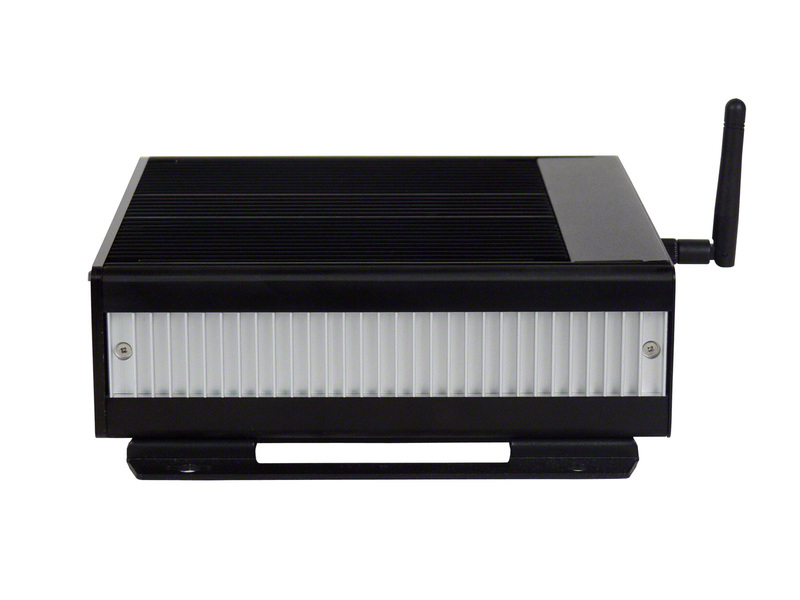 For more information including detailed specifications on the LPC-625F, click here. For pricing and to get an online customized quote for the LPC-625F, click here.